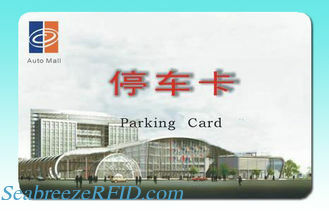 enterprise/campus cards,bus cards,highway fees,parking,community management,etc. Security features: Watermark,Laser ablation,Hologram/OVD,UV ink,Optical Variable ink,Hidden barcode/Barcode mask,Graded Rainbow,Micro-text. Others: Magnetic stripe,Signature panel,Barcode,Serial number,Embossing,Encoding,Die-cut.